Get pre-qualified before you shop! Why buy or sell with? No Haggle. No Pressure. Friendly Staff. 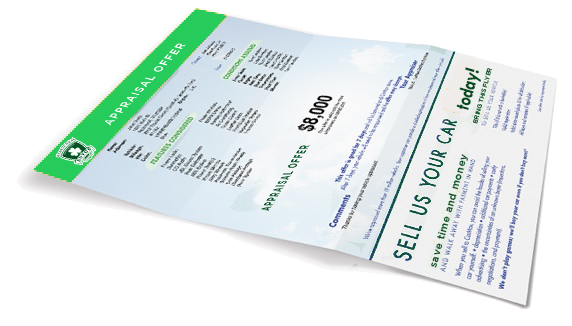 Get an offer for your car. Our appraisals take as little as 30 minutes. We’ll make you a great offer and you can decide. We have purchased both vehicles from Ryan O'Neal and wouldn't shop anywhere else! They will go above and beyond to help you find your vehicle and look for the best rate when financing! We love Ryan O'Neal, thank you for the great service and great cars!!!!! Today I went to Ryan O'Neal Autos to ask about a truck I saw online that met my criteria, they happily let me test drive it, and I loved it. The main thing i took from today was that I Didn't meet a car salesman. I met honest straight-shooting people who cared about my situation and what I was looking for in a vehicle. They were fair, straight forward, and funny. I felt comfortable at all times; which was important since this was my first time buying a vehicle. 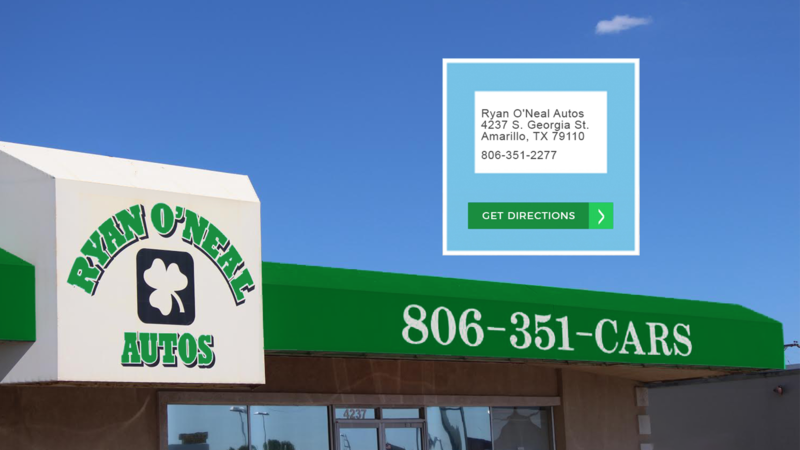 I left with what I was looking for, and I would recommend Ryan O'Neal Autos and their staff to anyone, Great experience! Thanks! We have purchased 4 vehicles from Scott at Ryan O'Neal Autos. Our 4th being just 12 months ago. We could not be happier with how wonderful they have been to us over the years. We have referred a few buyers and they have been blown away with their service as well. We will always come back and highly recommend them to everyone. 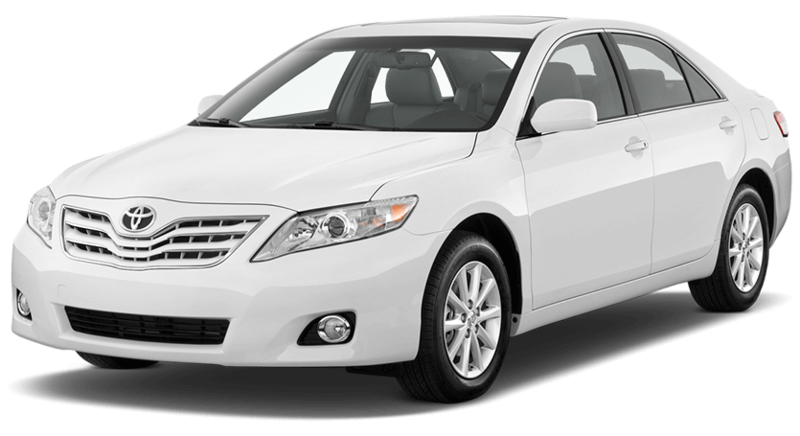 They are honest, dependable and they truly want you to get a great deal on a great car. We love the laid back atmosphere and non pushy style of the salesmen. We look forward to purchase number 5! Such a fun group of people! If you are in the market for a used car, definitely check this place out!